The last few weeks have been kind of a blur for me. As the last days of March saw flowers bloom, new leaves thicken trees, sky turn all kinds of misty grey and blue, sunny afternoons rushing to blend into light breezy evenings, and nights stretching long and soundless, there is much that I missed around me. But as the wise say, life, and that too life in its diurnal steadiness, monotony and expenses, do not hit the pause button for anyone. It moves on until it doesn’t. And while it does, you feel it in all its seasonal relentlessness, expected crises, surprise visitors, and issues of how to run your house. And for some, the country. Amidst the hum of fans and air-conditioners that fills rooms of various sizes, din of traffic that is of all kinds and at all hours, adding to stress and pollution in varying levels, and chatter of people who wish to remark on anything, everything and nothing, what is still audible is the sound of television, and the voices of people who despite being just on our television screens are such a familiar sight it is like having a recurrent nightmare. Every day, topics are almost identical, and interchangeable are those who present them, and those who analyse, defend or criticise them. The public, in its Stockholm syndrome daze, do not even realise that what they hear is not two sides of a story. What they hear is the repetition of a story that on a loop feeds on the conditioned insecurity and fear of those who are so used to doomsday scenarios that even a truthful description of the positive and the good seem like a Rumpelstiltskin braggadocio to them. Prices of everyday utilities and food items have increased. Rupee has seen a decline against dollar. Petroleum prices have been raised. The poor are still poor, the rich are getting richer, and the middle class seems stuck between the two ends of a month with money that is limited and expenses that are unlimited despite pragmatic budgeting. Not much has changed in Pakistan, but then who is to say how far that is true. There is something in the air, and that is not merely exaggerated disillusionment of the aam aadmi, smell of fumes from vehicles that hiss at the hiked price of petrol, and bougainvillea that spread their beauty in many hues. It is the knowledge that the leadership of Pakistan is with the people of Pakistan every step of its inflation-filled journey, and that it will stay with the people of people until the end of that journey. Journeys end, even slow, painful ones, and the one thing that keeps you motivated beyond the speed breakers and the twists and the holes in the road is your confidence in the person on the wheel. I voted for Imran Khan because I believed in the sincerity of his mission to change Pakistan for the better, and despite having to pay more in my limited-income capacity, and some things looking less than rosy, I would vote for Imran Khan again if the elections were held next week. 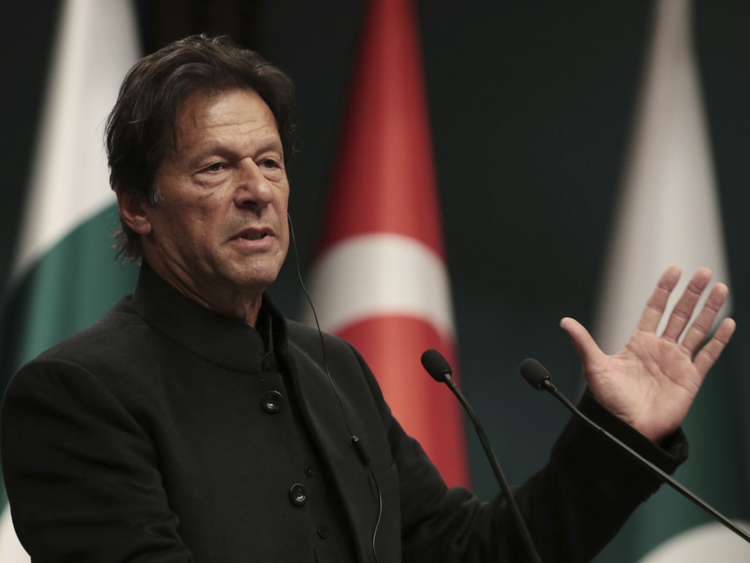 Pakistan is facing myriad difficulties, but what remains unchanged despite a dark economic index is the sincerity of Prime Minister Imran Khan to do the right thing. To fix an economy much is needed, and all of that must be practical and sustainable. Decrease in inflation, creation of more employment opportunities, establishment of long-term financial stability through solid policies, imperativeness of guaranteed tax-payment, accountability, less borrowing, low interest rates, a workable equilibrium between imports and exports, foreign investment, a conducive environment for local and international investment and business, and reliance on friendly countries for bilateral trade prospects not aid or deferred loans, Khan’s government is focused to do all this and more. There is no wand of a fairy godmother to instantly change a weak and an amputated system from adhocism to a long-term mechanism. What is required is dedication, vision, hard work, honesty, transparency and perseverance. 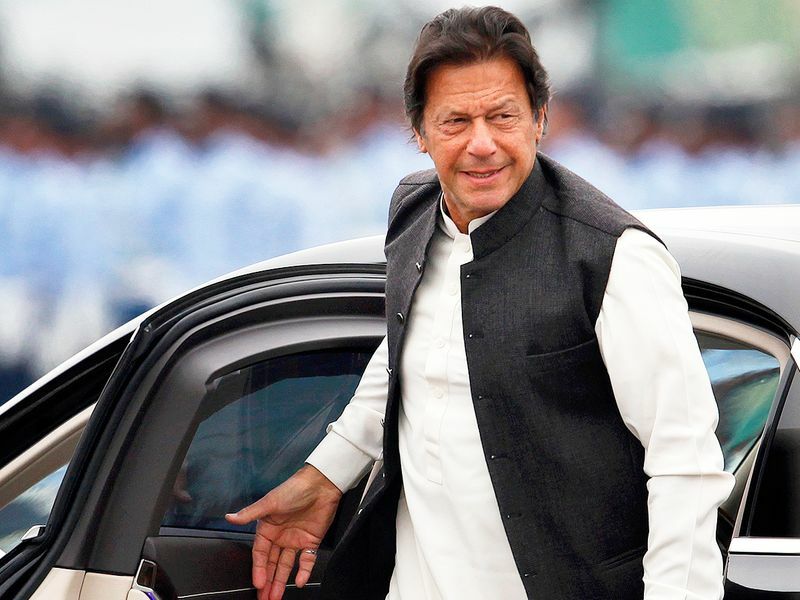 Khan’s government is not without flaws; it is not made up of super-heroes; it may have made some decisions that may seem frivolous or done in a populist bravado; it may have made promises that seem glorious but empty. What Khan’s government is doing is that it is working day and night, literally, to fulfil all its promises. And that is not to win the 2023 elections. That is simply to make Pakistan the best version of itself. I know it will happen. It may take five years, it may take ten years, perhaps more. Happen it will. What I see beyond the anti-Imran Khan government attacks is the consistency with which this government is taking each and every challenge head on. It does not shy away from the enormity of the responsibility. It does not sugarcoat its bitter pills of very serious problems and their very complex solutions. It does not shirk from its role of diagnosing the ailment to look for a cure that is for life. What I also see is that despite a Pakistan facing a severe monetary crunch every step of his governance, Prime Minister Khan has not forgotten those who have always been his fundamental priority: the poor of Pakistan. The invisible millions who are no more than a vote for most politicians are real flesh and blood Pakistanis for Khan who think about ways to change their life even when Pakistan is in the red in financial terms. Pakistan is weak but on its way of ultimate recovery is not my mere optimism in the potential of my splendid country and its people. Pakistan debilitated with issues will, inshaAllah, make its way forward, and that will happen despite the naysaying, premonitions of Armageddon and gratuitous criticism of the political opposition and a large section of media. It will happen because people of Pakistan despite hard times are ready to work with their prime minister. All the way. That to me beyond it all is that one thing that is still as strong and as unchallengeable as ever: the Imran Khan factor.